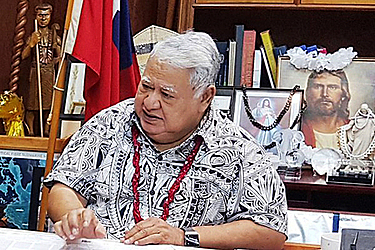 Prime Minister Tuilaepa Dr. Sa’ilele Malielegaoi is staying mum about the details of their meeting with the Elders of the Congregational Christian Church on Monday, last week. Asked whether Cabinet has reached a decision regarding the Elders' visit, including a response to the letter where his Government has been asked to reconsider the taxing of Church Ministers' alofa, Tuilaepa declined to comment. “Don’t ask me about that,” he told the media. Prior to the press conference, Tuilaepa indicated in Parliament that the E.F.K.S’s petition is late. 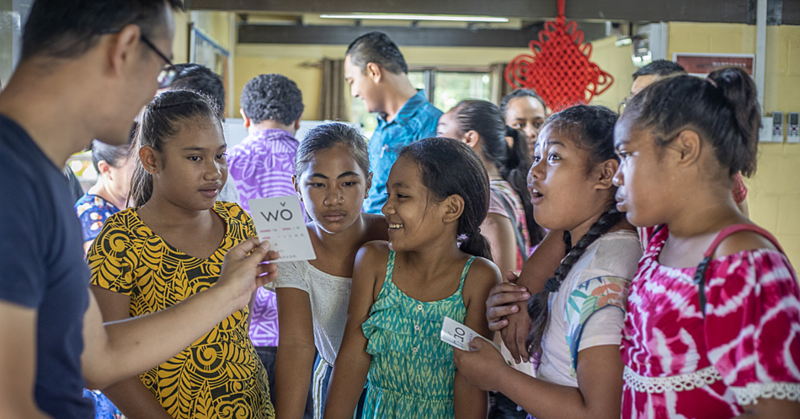 “There are thirty five different Christian denominations in Samoa. From that number, thirty four make up 75percent of this country who have not said a thing. They have accepted it. "Not one of those thirty four churches has bothered to meddle with the issue because they know it is a government matter,” he said. The Prime Minister had also reminded that the Government and Church have different responsibilities, which have already been demarcated by God. “What are those? The role of churches is to feed people with spiritual food; the responsibility of the government is different. Tuilaepa reminded about Apostle Paul’s teaching that all authorities are from God. Last week, a letter from the church given to the Samoa Observer recapped their position on the matter of taxes. General Secretary, Reverend Vavatau Taufao, said they did not reach an agreement. “They said they will have a meeting about it and they will let us know their decision. That’s it,” Rev. Vavatau said. Regarding what actions the congregation will take when the Government enforces penalties on them for non-compliance of the new tax law, Reverend Vavatau said he can only speak for his actions should it ever come to that. 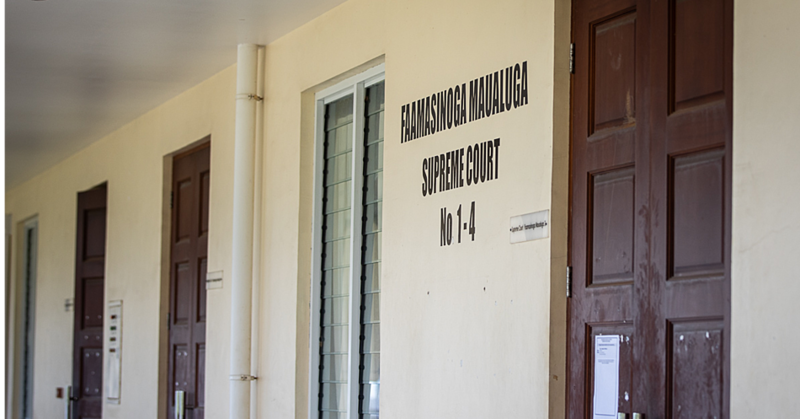 Referring to members of their church and other church denominations who are vocal in their support of the Governments’ decision to tax their church Ministers, Reverend Vavatai said their congregation is a democracy and therefore the majority rules. 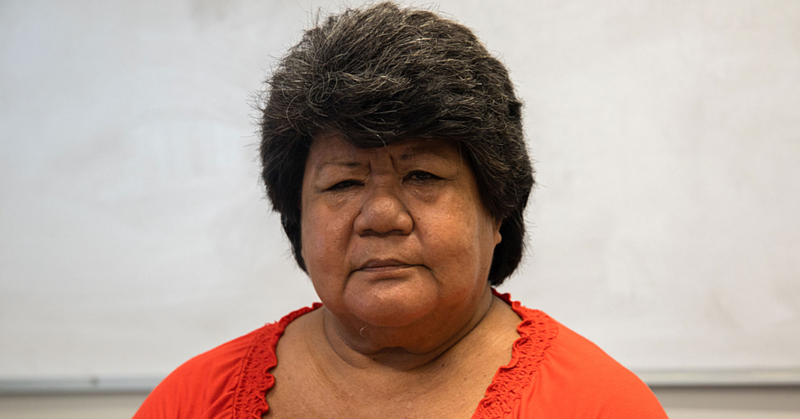 “It’s like anything else, there are some people who support the laws if it’s out of their respect for the Government, but the vast majority of church, 98 percent or 99 percent, support our congregation’s position to stand firm on this taxing alofa issue. “At our last conference, only one person voted to pay tax out of 700 plus members. “As for the other churches who agree to pay taxes, I can’t say anything about that because they can decide for themselves and I respect them for their decision to do so. Asked about his thoughts on the E.F.K.S. church Ministers in New Zealand who comply with the law of the land to tax their alofa, Reverend Vavatau said that context must be provided about the tax systems in New Zealand and Samoa. “People have a different understanding because in New Zealand, their tax laws are different and the people who are giving the alofa to the faifeaus are tax exempt,” he said.